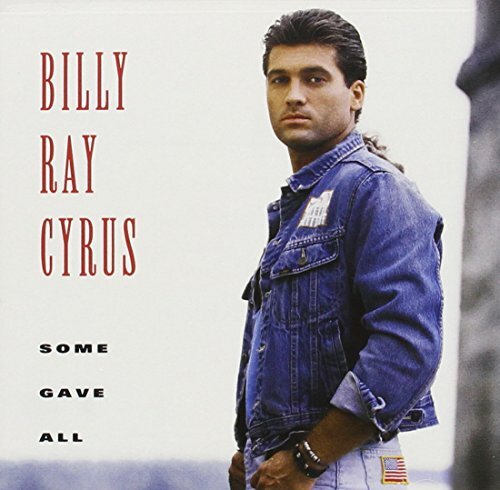 This is the most recent information about Billy Ray Cyrus that has been submitted to amIright. 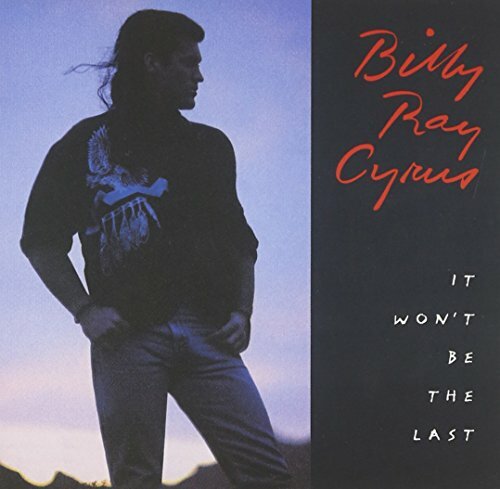 If we have more information about Billy Ray Cyrus, then we provide a link to the section where it appears (the actual page whenever possible). 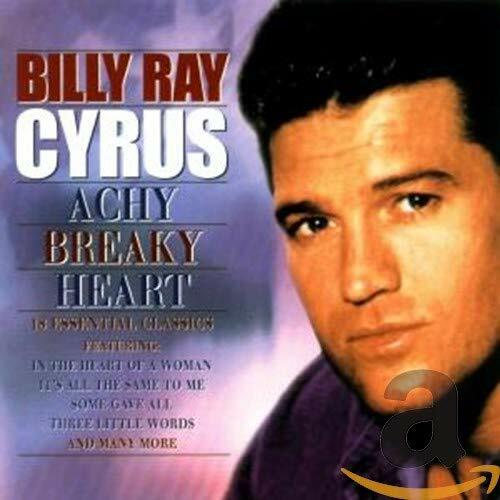 "Achy Breaky Arm " "Achy Breaky Heart" Mickey D.
"Achy Beaky Heart" originally "Achy Breaky Heart"
A heart with beaks? Weird! "Crazy 'Bout Your Baby" originally "Crazy 'Bout You Baby"
"Don't Give Up On Men" originally "Don't Give Up On Me"
Please Suzie please don't be gay! 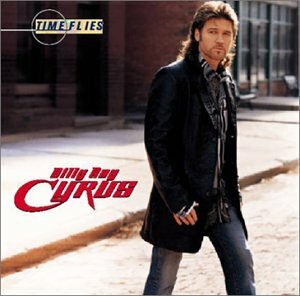 "Flying Boy" originally "Flying By"
"Ashy Breaky Heart" originally "Achy Breaky Heart"
"Achy Freaky Heart" originally "Achy Breaky Heart"
These two singers would probably not want to perform together, but I thought of it myself because their names sounded so similar! You can tell my arms, "Go back to the farm,"
You can tell my arms, go back onto the phone. He might blow up and kill the smell. 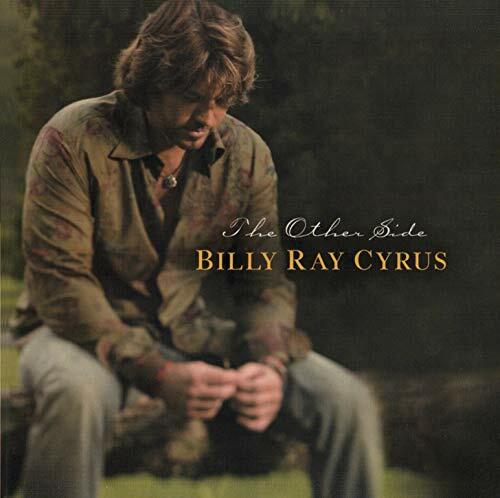 I used to sing it this way as a youngin' much to the amusement of my relatives. 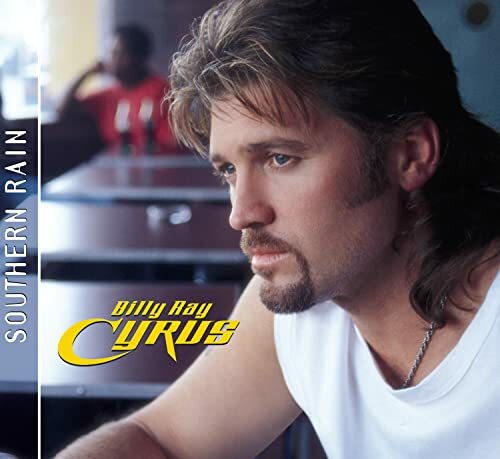 "I Want My Mullet Back"
I Want The Old Nick Back! 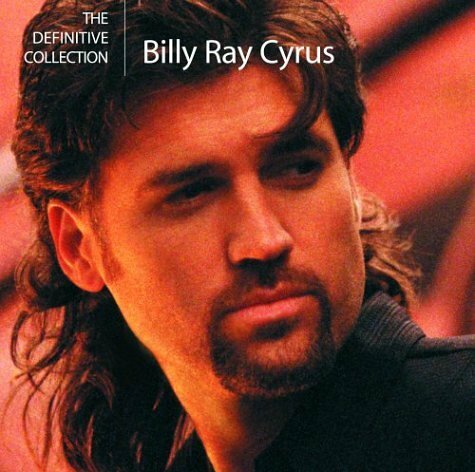 Achy Breaky Heart...the name of his best-known song! Lily is busy; someone want to carry her? 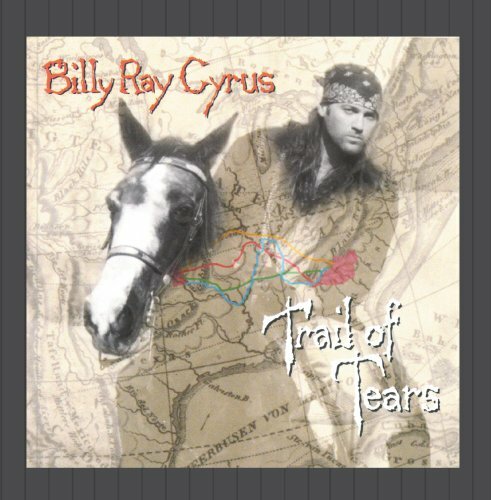 "Lard To Heave" originally "Hard To Leave"
Libby Ray Cyrus originally "Billy Ray Cyrus"
"Being A One Song Sensation"
Three words: Achy Breaky Heart. That was his only hit. After that his 15 minutes of fame was about up.